HM Design prepared architectural drawings (from Conceptual Stage to working drawings) and garden design conceptual drawings. 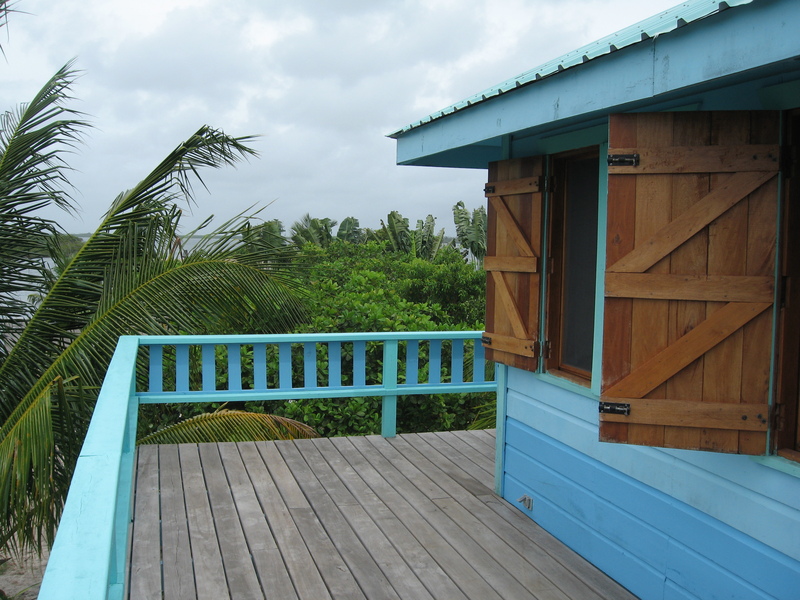 Building Design borrows from the traditional Belizian Caribbean Architectural style. Passive design techniques of cross-ventilation and living quarters on stilts are employed to capture ocean breezes and ensures that no artificial air conditioning is required. Only locally available wood was used and structure has been designed to withstand hurricanes.